The high quality crystal and elegant engraving makes this name plate the perfect desk accessory. Engrave your logo and text for a personalized gift and reward. 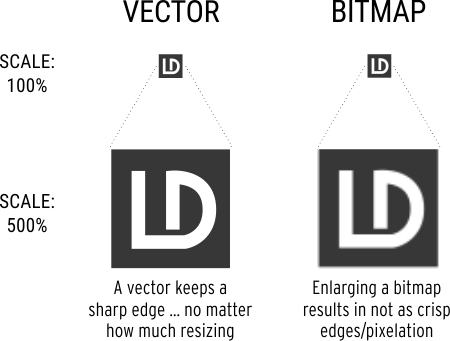 Typical layouts include logo to left, name and title on right. If no logo, name and title are centered on bar. Size: 3 x 13 x 1/2"
Imprint Area: 2 3/4 x 12 3/4"